This costume is great for those taller people! Collect mushrooms and save Princess Peach from ultimate doom in this stylish Mario Costume, perfect for the adult still stuck in their 1980s video game! 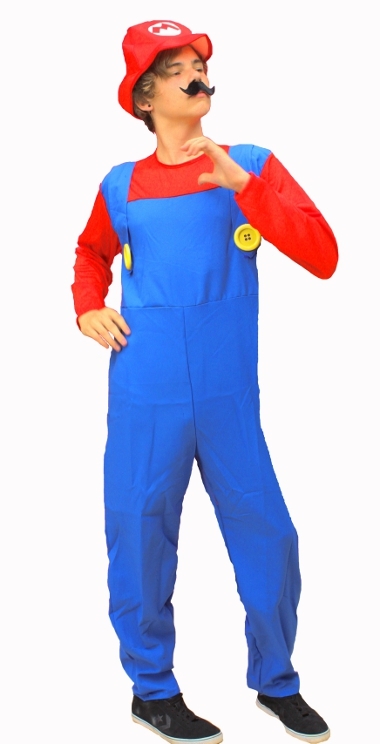 This costume is based upon the ever popular video game Mario Bros., where two brothers Mario and Luigi venture across countless lands on a grand quest.